— Comments Off on Be Active – Help Out – Get Rewarded! 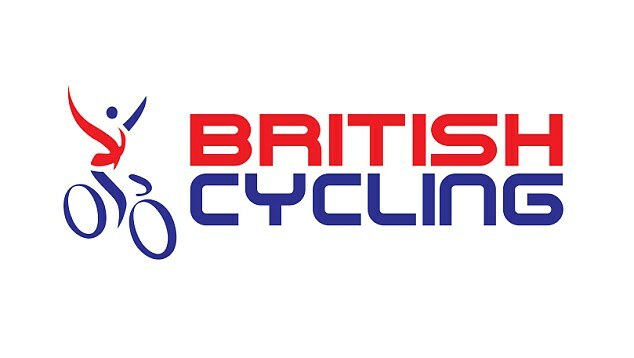 You could get qualified in British Cycling Ride Leadership Award Level 1, and help to lead cycle rides across Milton Keynes. Bookings are being taken now. To sign up to this course email cycling@milton-keynes.gov.uk. Places are limited to 10 per course so we recommend contacting us asap to confirm a place. The course will most likely be based at the Civic Centre (1 Saxon Gate) but this is to be confirmed, it will be in Central MK. A day of fun for families to promote and celebrate sustainable transport in Milton Keynes. For more details and to book free tickets, visit the MK Gallery website here. We have been supporting a group to develop, Parents of Hummingbirds, that will support and influence the running of Hummingbirds Children’s Centre in Broughton. The main aim of the group is to raise funds for the Children’s Centre through events and activities and once more established, will be able to raise funds through funding applications to support the work of the Centre. The members of this group may also be able to help influence their local service, making the service the best it can be for the local community. Community Action: MK have been supporting the group through the Communities Can project (part of MK Councils Community and Cultural Services Review). We have been helping the group develop their ideas, gain new skills and confidence and have been recording their thoughts along with others to feed into the Council’s review. We have also been able to link this group to other ongoing local support offered by Community Action: MK’s Expansion Area Community Mobiliser and Support & Development team. We supported the group’s Christmas event for fundraising where they were able to raise £165.00 and since then have given advice on setting up/formalising a group, promoting their events, and about available relevant training. This has helped them develop their ideas for the upcoming table top sale being arranged later this month. On 5th February a team of six volunteers helped out at Hedgerows Children’s Centre in Netherfield, as part of the Communities Can project. Communities Can is part of a wider MK Council review of Community and Cultural Services. We at Community Action: MK are supporting communities to take ownership of their local services and get involved through volunteering within them. Tina, the Hedgerows Coordinator, felt that the centre was in need of a lick of paint and some ‘TLC’, but was unable to commit time or priority to this. Creating a volunteering opportunity for a group of people that were willing to commit some time to help out meant that this became one example of how communities can get involved in a small, one off but very useful way and there are many opportunities available where people can get involved in a wide variety of ways. We got people from another local group, the People’s Health Trust steering group, together with willing volunteers from other areas involved in fulfilling the opportunity, and so has also been a great way of connecting people together. Paul, from Netherfield, painting at Hedgerows. If you want to find out how you can get involved in volunteering at MK Libraries, Children’s Centres or Youth Services, see all the local current opporunities at www.do-it.org/organisations/community-action-mk or email rebecca@communityactionmk.org to tell her where you’d like to be involved. Are you planning to hold a street party to celebrate the Queens 90th Birthday on 21st April? On MK Council’s website, there are details about how to go about getting permission for road closures for your event. Click here for more details or to download an application form.